Just what you were hoping for! 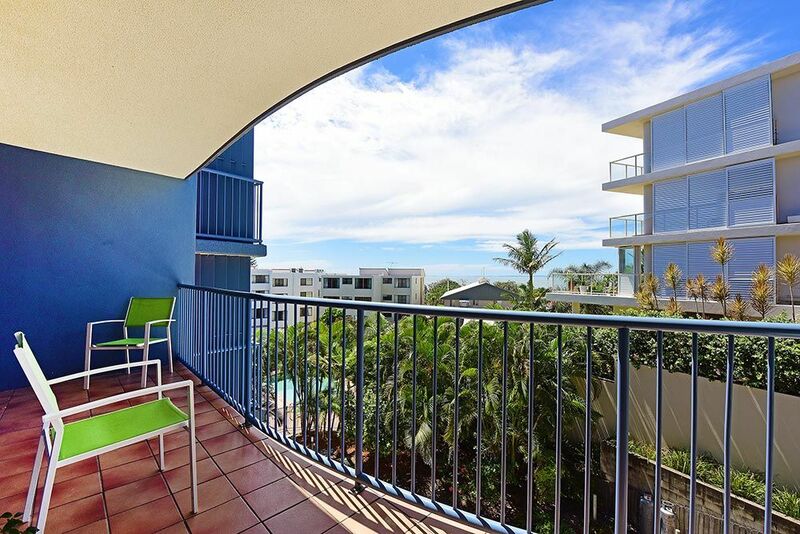 The stunning blue of the Bribie passage welcomes you as you enter this 2 bedroom apartment on level 2 of Lindomare Apartments. 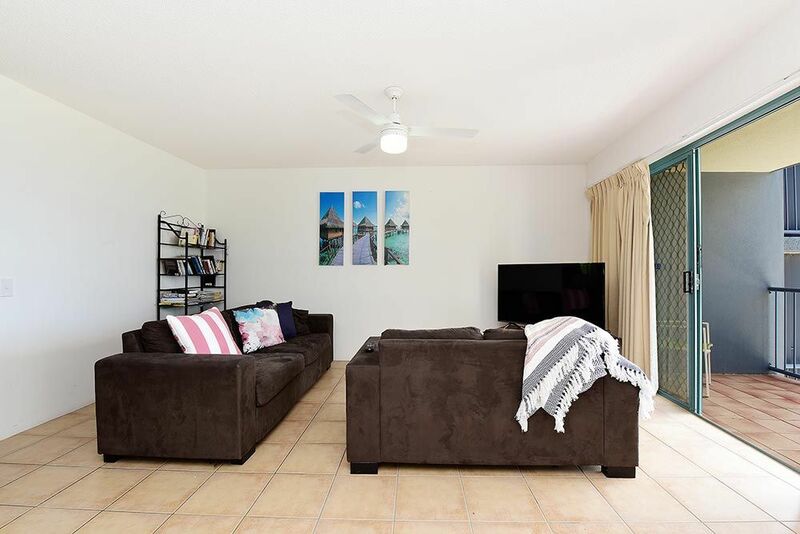 This casual, open space will lend itself happily to your relaxed beachside holiday needs. 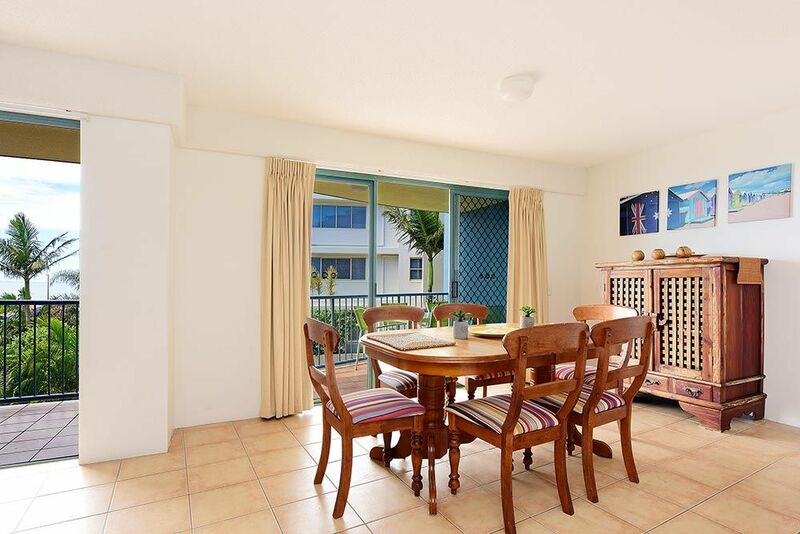 Enjoy your meals, drinks or magazines on the balcony while you take in the sea air, or lounge yourself in the living area for a catch up on your favourite programme in front of the flat screen television. Ceiling fans throughout will keep you cool while indoors. The kitchen with large capacity fridge, stove top and oven, microwave, dishwasher and large array of cooking utensils, will allow you to prepare meals, drinks and entertain easily and happily. 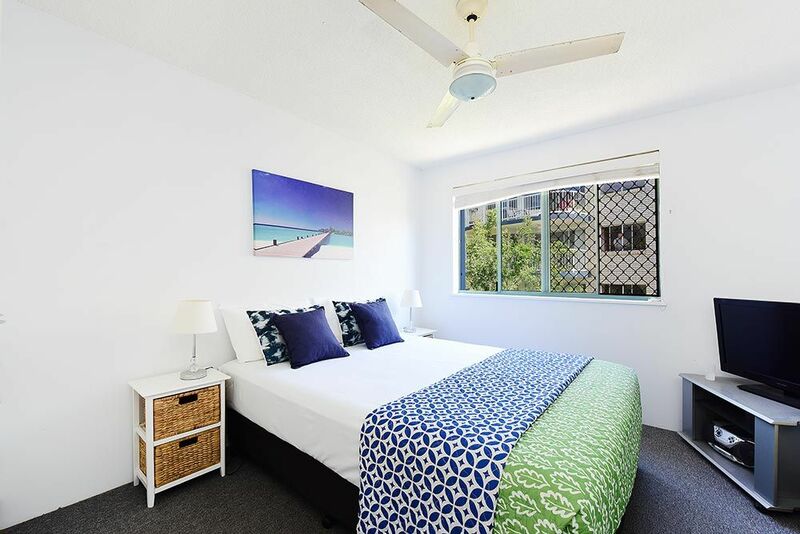 Fresh, soft furnishings in the master bedroom, echo the beachside feel and complete this room with Queen ensemble, ceiling fan and built in wardrobes. Large windows to the west flood this room with sunlight. Awash with light from large western windows also, the second bedroom is complete with twin single ensembles, built in wardrobes and ceiling fan. 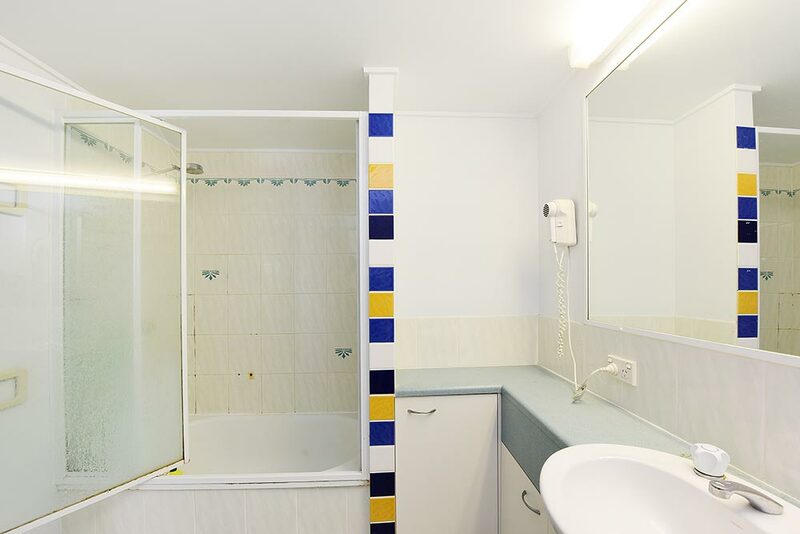 The bathroom with shower and bath combination and large vanity with basin, incorporates full laundry facilities, including large capacity washer, wall tumble dryer, large laundry tub, iron and ironing board. A clothes airer is provided for use on the balcony. 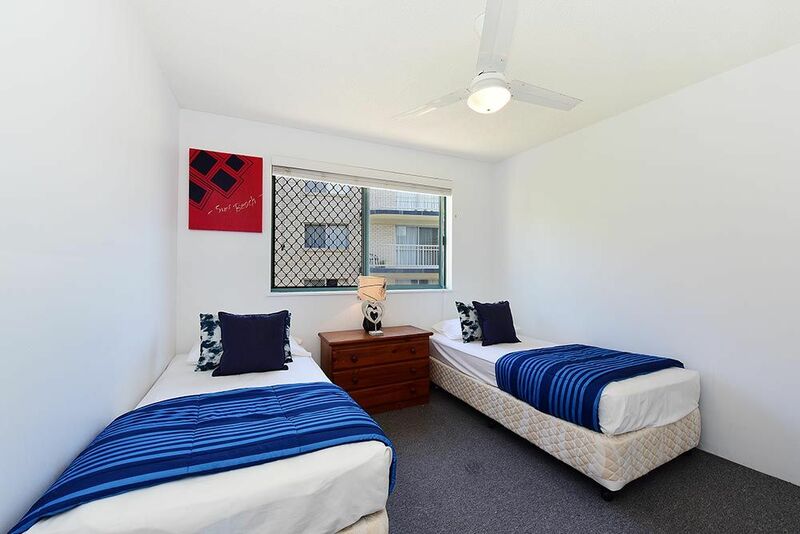 The secure, off street garage space for this apartment is accessed from the upper entry driveway of Lindomare Apartments.